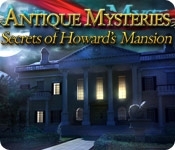 Explore a mysterious mansion in Antique Mysteries: Secrets of Howard's Mansion! Billionaire oil tycoon Sheldon Howard spent the last years of his life obsessively building secret rooms and passages throughout his mansion. He refused to explain why. Adding to the mystery, Sheldon hid his most prized antique collection throughout these rooms shortly before his death. 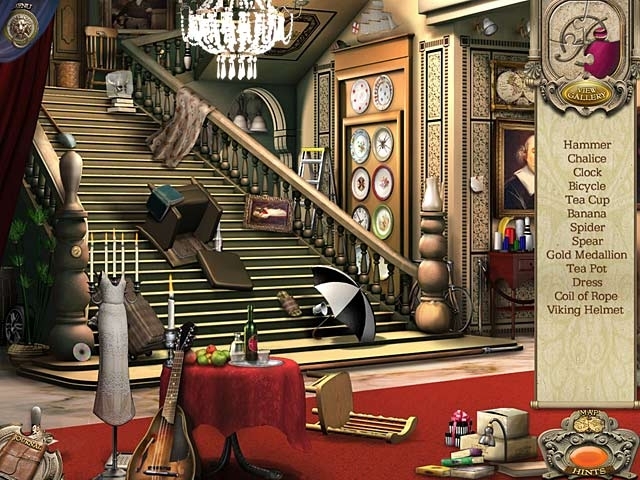 Unlock the secret rooms and restore this precious collection while uncovering the keys to Sheldon's madness. Will your own sanity be compromised along the way? Find out in this thrilling game!